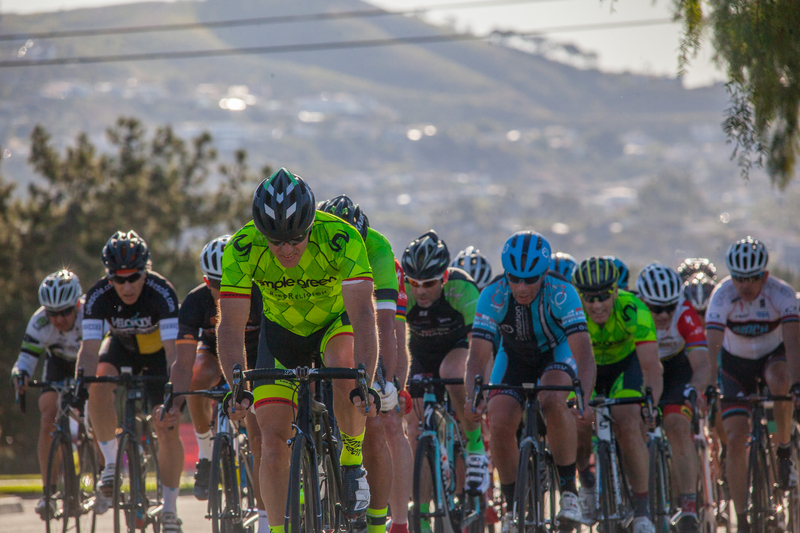 The Dana Point Grand Prix of Cycling returns for its 12th edition on Sunday, April 29, and while the event continues to grow in size and prominence, the focus remains at home. The kids’ events at noon on Sunday are at the forefront of that community building. Ames called it “Bike for Life,” and it’s one of the big aims of the Dana Point community cycling foundation. Entering its fourth year as part of the kids events, the Grand Prix will hold a race for specially capable athletes. The children will race on specially constructed bikes, and just like all the kids races, any child under the age of 12 can enter for free. Participants in the kids races will get a T-shirt and a participation medal made from a recycled bicycle chain. That goal of getting kids riding and expanding the culture of cycling is something that Ames hopes kids can do to lead their parents and other adults back to a bicycle. Those that haven’t dropped their bike and continued to push in cycling will be shown off in the professional races later in the afternoon. While the Grand Prix has grown into an international race with teams registering from new countries each year, Southern California racers will still be on display. The Grand Prix will showcase local racers and local businesses. Part of the aim of the Grand Prix is bringing a big event to Dana Point’s Lantern District, and the race has partnered with several local restaurants for meals and outdoor seating along the race route. FYI. Some event photos you may have interest in.